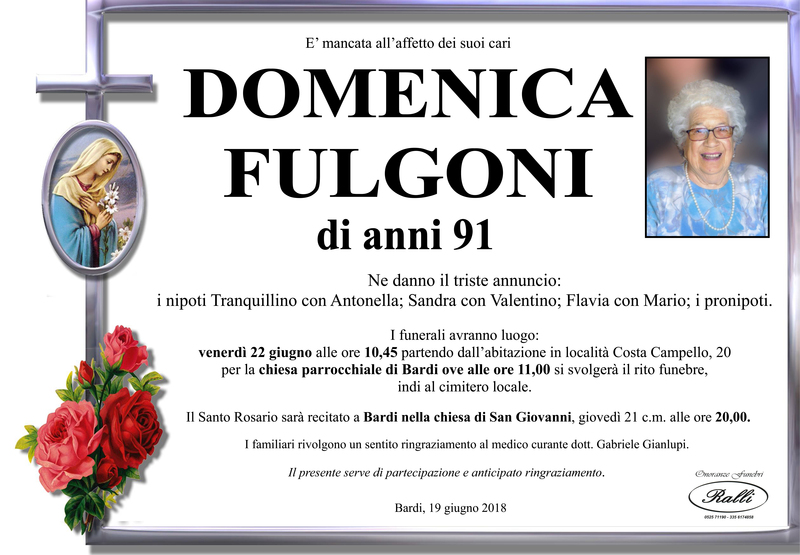 Deepest condolences to the Sidoli and Fulgoni families on their loss. I have many happy memories of working under her inspirational guidance and personality in The Unicorn 1992-1995. Rest in peace, dear Miss Dom.